Thank you to the readers of The Coast for once again choosing Solidarity Halifax as one of the city’s best activist organizations! This recognition is due to the hard work of all our members and allies who endlessly fight for justice in our city. Hats off to the Ecology Action Centre and South House whose work has also been recognized. And congratulations to Solidarity Halifax member Evan Coole for winning Bronze in the Best Activist category! 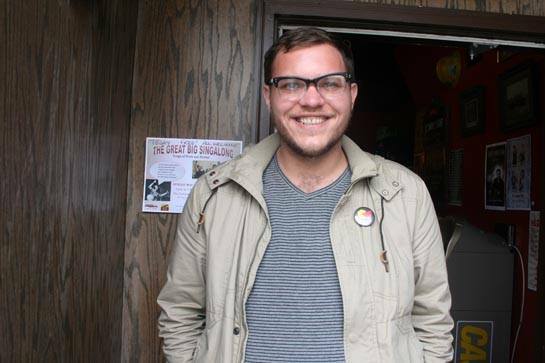 Evan is a tireless anti-poverty advocate whose contributions to Solidarity Halifax as well as to many other social justice organizations has been invaluable.